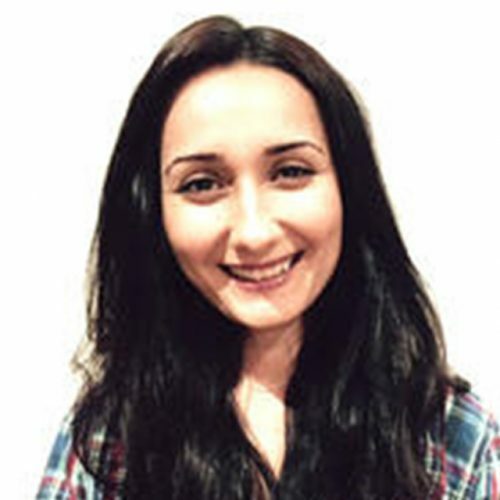 Dr Melek Cigdem is a Research Fellow within the Centre for Urban Research, with expertise in housing economics and statistical modelling of housing markets, households and firms. Melek is currently a Project Leader on an AHURI-funded project which investigates Australian demographic trends and their implications for housing subsidies. She is also a Chief Investigator on three ongoing AHURI-funded research projects relating to intergenerational wealth transfers, housing affordability and homelessness. Policymakers are concerned that demographic changes will threaten the viability of Australian housing subsidy arrangements. This project broadens the research around housing and labour supply by addressing the work incentive implications of rising real house values and the fungibility of assets following mortgage innovation and deregulation. Examination of the impact of housing and labour market factors, demographics and service availability on rates of homelessness across Australia over the past decade.